The beautifully restored ruins of Machu Picchu, the ancient Incan capital in the Peruvian Andes, were voted one of the New 7 Wonders of the World. An iconic destination for tourists from all over the planet, it is not an easy destination to reach. You first have to fly to Lima, the capital of Peru. Then it’s a short, but expensive, flight to Cuzco. You then board a slow and pricey train that delivers you to Aguas Calientes, a hilltop village at the foot of Machu Picchu. From there, you can hike or take a 10-minute bus to the park entrance. And, yes, the bus ride and the park tickets are expensive, too. But you can cut down on those costs by using miles to fly there. And it’s pretty easy. The best way to get to Machu Picchu on an award ticket is to book LAN with AAdvantage miles. 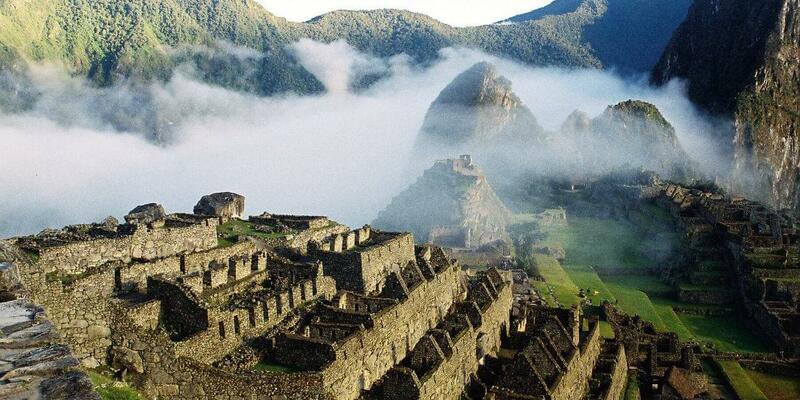 LAN is a oneworld partner, and it can take you all the way to Machu Picchu for an unheard of 30,000 miles roundtrip. Economy-class tickets come with good food, comfortable seats, and a personal entertainment system. Unfortunately, the off-peak redemption rates to Lima are not easy to find. Start your search well in advance of when you want to travel if you want to go this route. Using United MileagePlus will cost you 40,000 miles roundtrip. You can use any airline in the Star Alliance, but the best availability is usually on Copa Airlines, with a layover in Panama City. United has one advantage over American. They allow you a free stopover and two open jaws anywhere along the route. An open jaw is where you fly into one city and out of another on the way to or from your destination. That’s a great option if you want to visit one or two other South American destinations in addition to Lima and Machu Picchu. Delta availability to Lima is not bad during the off-season. They also allow you a free stopover and an open jaw. 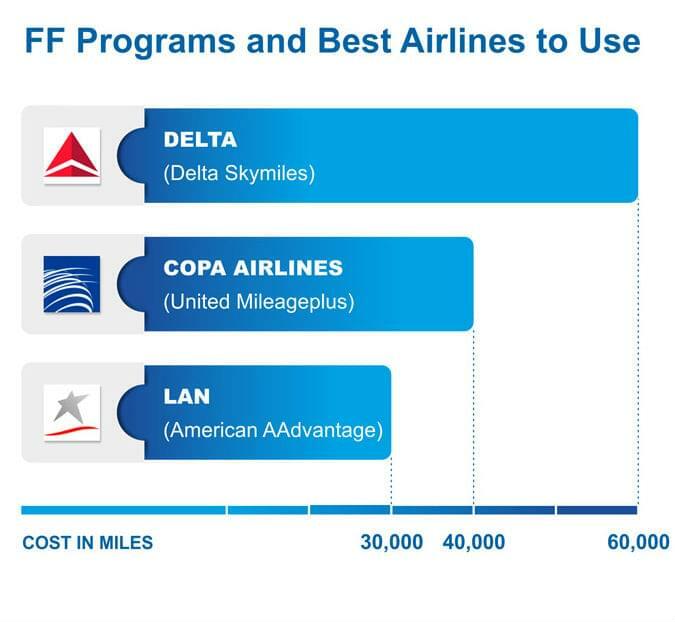 A Delta flight will cost you 60,000 miles, but since they charge the same amount of miles for a one-way or round-trip ticket, they are much less flexible than United or American programs, which allow you to book one-way tickets. If you are not flying on an AAdvantage ticket, you will need to get to Cuzco another way. Neither United or Delta or any of their partners will take you there. For that free ticket you still have to go with LAN. The best way to get an award ticket on LAN is using British Airways Avios. A round-trip flight between Lima and Cuzco will cost 9,000 Avios compared to 18,000 LAN kilometers or 20,000 AAdvantage miles. Most Machu Picchu-bound tourists usually skip Lima because they think there is nothing to see or do in the Peruvian Capital. They’re wrong. Lima has beautiful oceanside neighborhoods like Miraflores, as well as a great historic center. 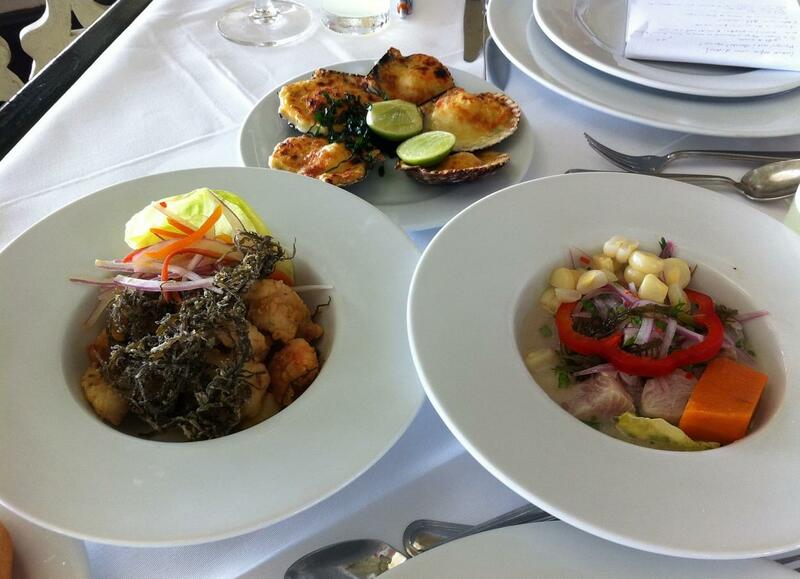 Lima is also a great stop for foodies, with delicious treats for just a few dollars.